 Do You Want To Be An Adventure Wedding Photographer? Are you struggling to book the kinds of weddings you want to show in your portfolio? Would you like to make more money shooting the weddings you love and working with your dream clients? Three years ago when I started my business this was my story. I was getting bookings and working with really sweet couples, but the weddings I was shooting weren’t the types of weddings that I really connected with. Now I’m one of Europe’s leading Adventure Wedding Photographers, working with dream clients on awesome weddings across the continent without having to negotiate my prices. Once I decided to move away from playing it safe and focus on my niche, I saw a massive direction change and huge growth in my photography business in under 12 months. Now I want to help you do the same for your business and help you start booking your dream clients over and over again. Feeling stuck in your business? Work with me to move you business to the next level with one-on-one mentoring. 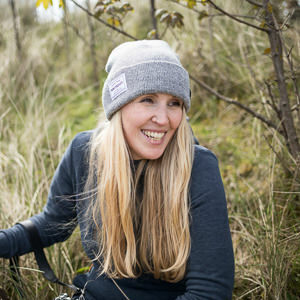 Cat is a successful adventure wedding photographer and blogger with a love of all things wild and adventurous. 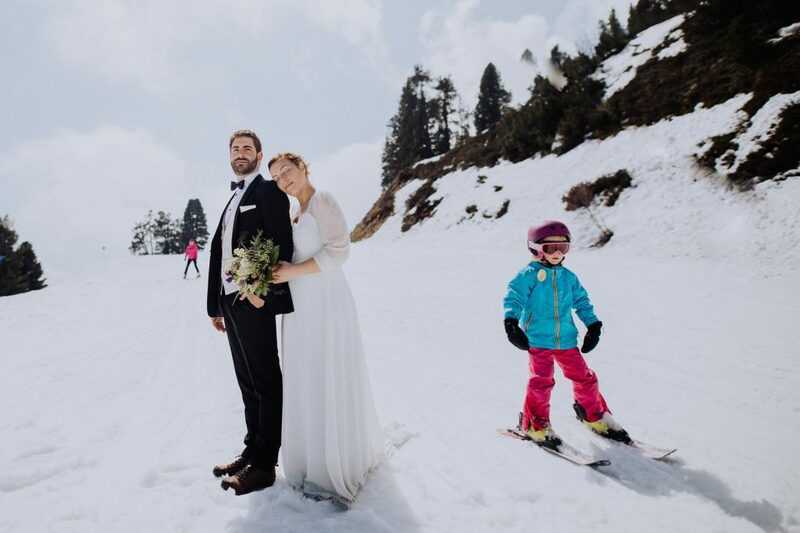 A British expat, her love of the mountains led her to the Austrian Alps where she lives with her husband. 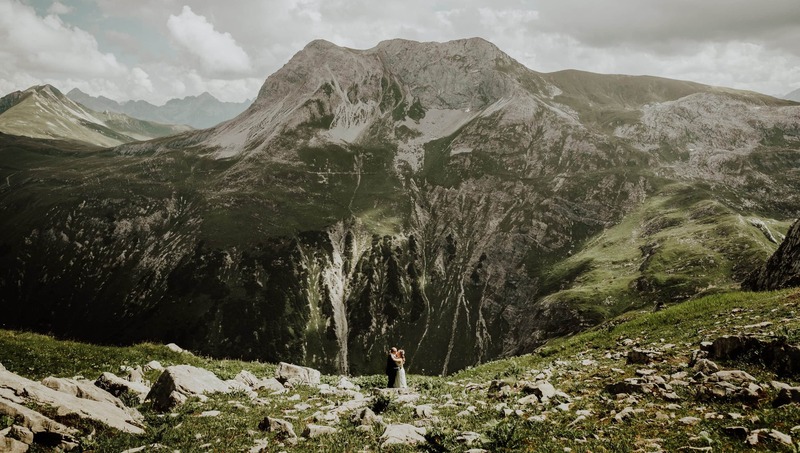 Whilst living in Austria she started Wild Connections Photography for couples looking for an alternative to traditional wedding photography, and in 2017 she started Europe’s leading adventure wedding and travel blog We Are The Wanderers.